American Football defensive for the Arizona Cardinals Darnell Dockett, previewed a new pair of Air Jordan 3Lab5’s featuring a Bronze (or Gold) colorway, as well as a pair of Air Jordan VII “Hare” (s). 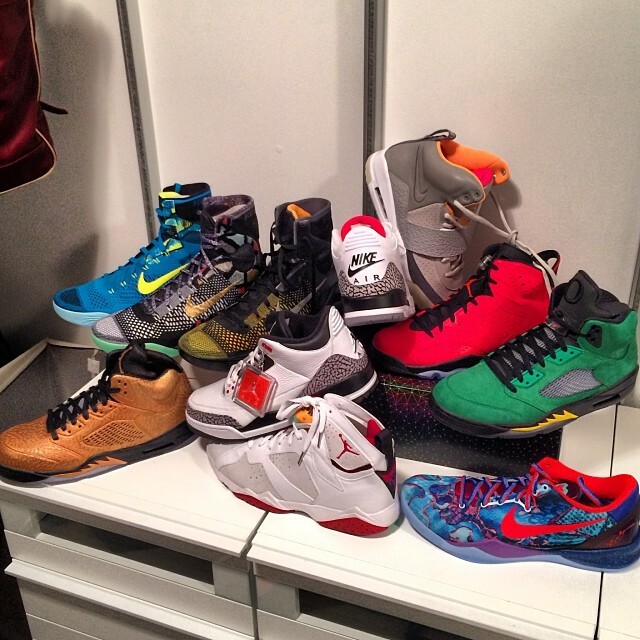 Dockett also showcased a few Kobe 9’s in the mix, thanking Nike for the special package. No word if this Air Jordan VII “Hare” is an actual retro in this years line up, but stay tuned with Modern Notoriety for more news.